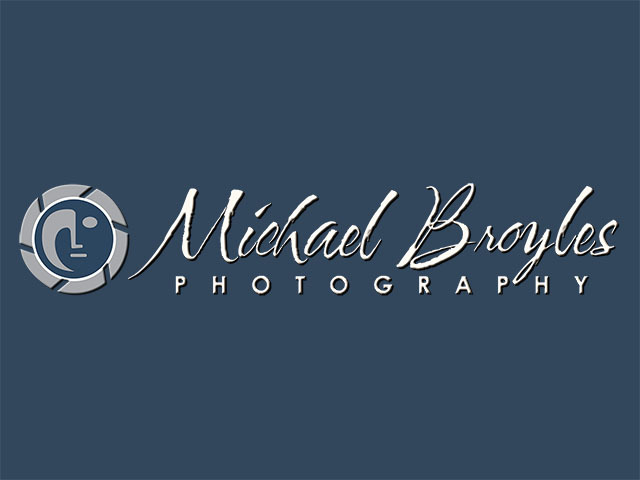 Michael Broyles Photography has gone through a few website changes in the past decade. The current site is like night and day. The new design relies heavily on high-quality photos, which are the main showcase for this photography studio. 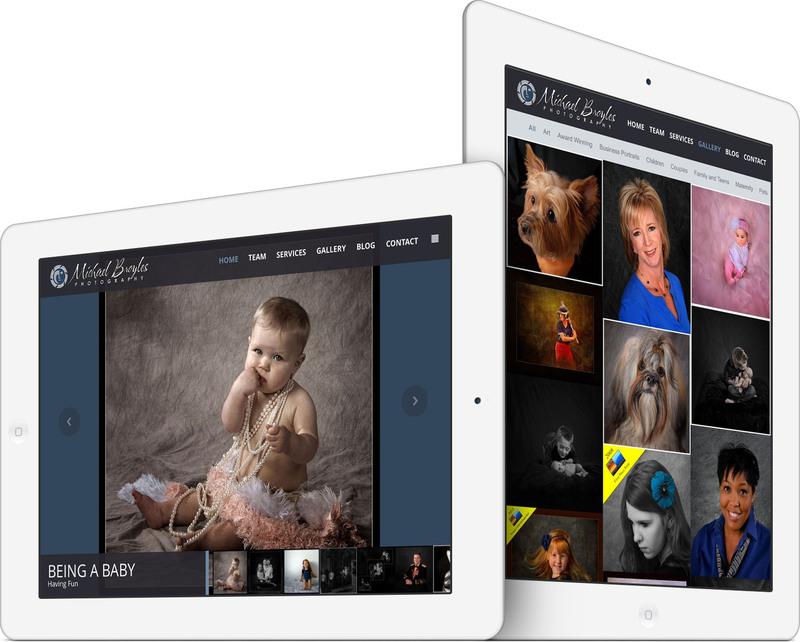 Professional photography makes this website stand out from the competition. 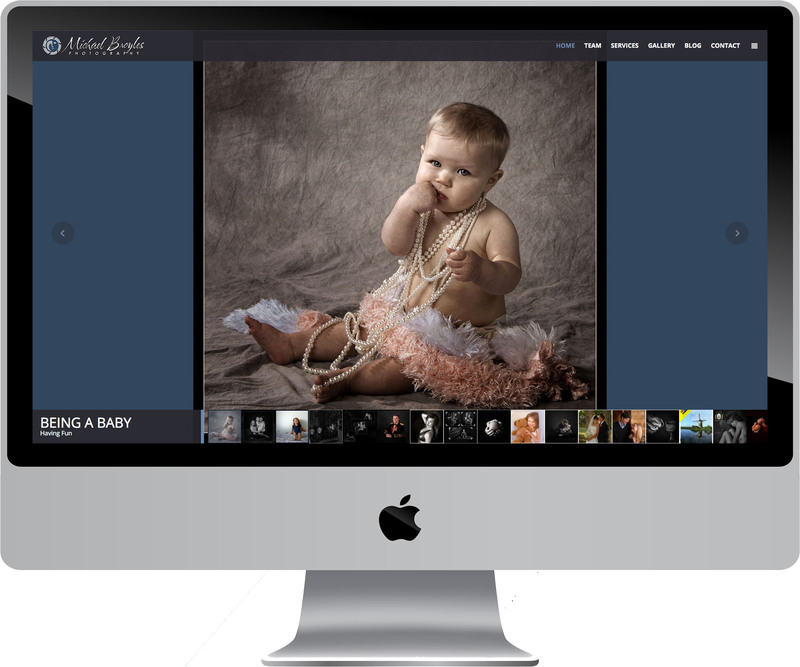 The gallery page uses a responsive card-based layout to display and filter through the studio’s photography work. The new website is powered by WordPress and has a responsive website design capable of rendering the site beautifully on all devices and screen sizes. A mobile-friendly, responsive web design is also crucial for good search engine rankings, which we are working on improving for Michael Broyles. Our ongoing maintenance service ensures Michael’s website is hosted, tracked, monitored, secured, and backed up. We also provide domain registration, analytics traffic reports, site updates, and more. Pioneer Media is also building a brand new website for Chryseis Dawn Photography, who has only had a tumblr and other social media profiles up until now. 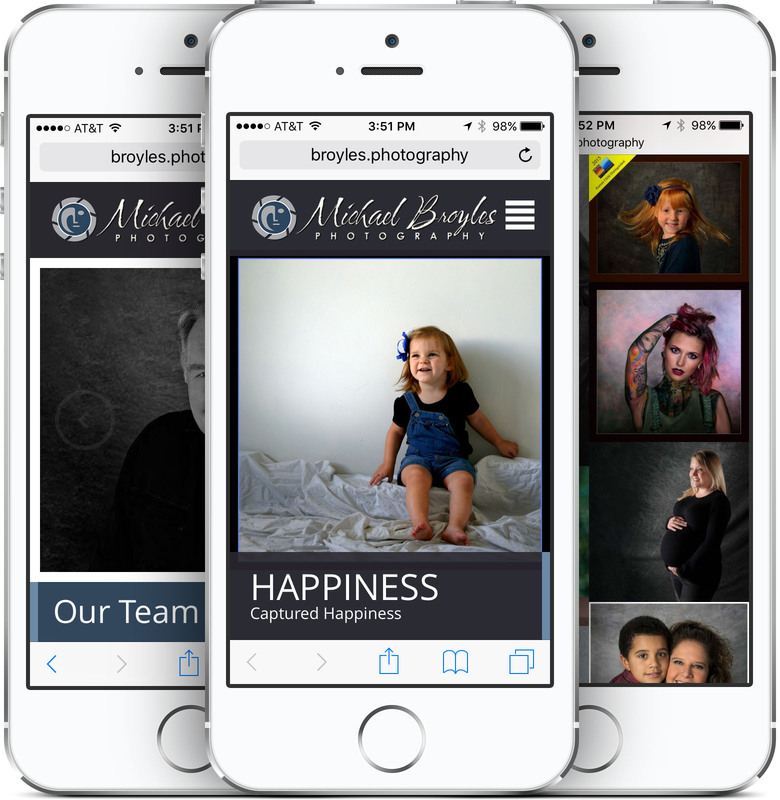 Chryseis is a creative partner at Michael Broyles Photography and specializes in portraits and creative work. 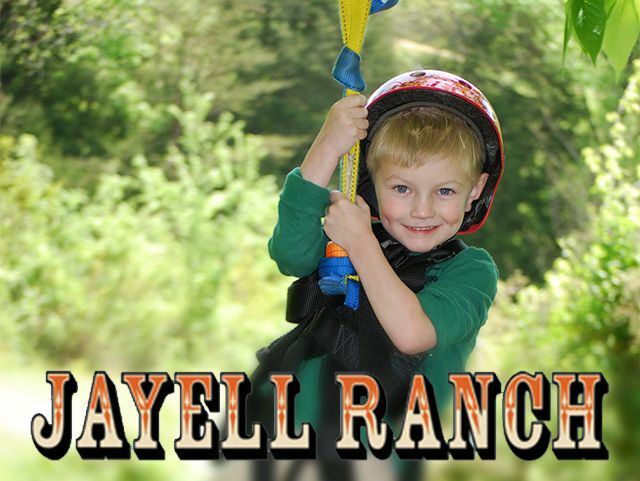 Professional and certified team of photographers in Knoxville, TN. We specialize in family portraits, children photography, business portraits, and couples photography. Our work is award-winning.